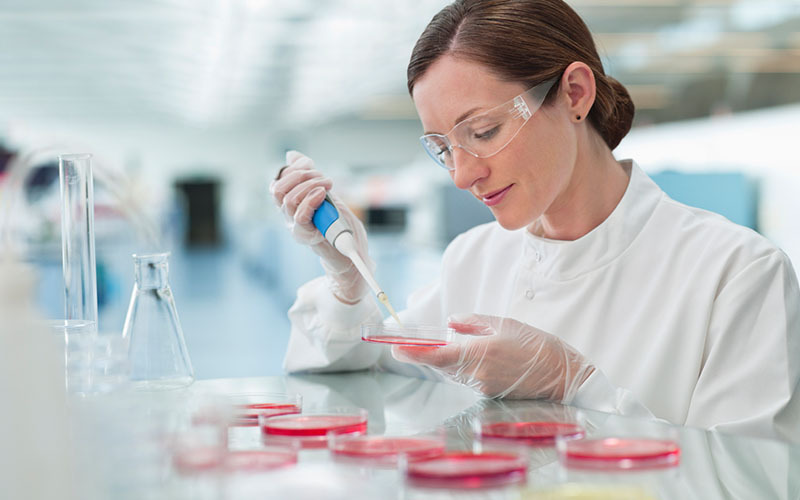 Röchling’s products have been used at the leading-edge of scientific research applications for decades. Many of our clients have profited from our innovative designs which have greatly simplified procedures and enhanced productivity in life-science laboratories around the world. Röchling Medical has been developing and manufacturing precision, injection-molded, consumable lab products for the global bio-tech research community. Over the years Röchling has facilitated the development of many innovative medical products that needed to comply with industry standards. Röchling distinguishes itself by incorporating practices and procedures guaranteed to deliver only the highest quality products on a consistent basis. Röchling strives to continuously improve our processes and is investing in state-of-the-art equipment on an ongoing basis. The goal is to meet, and often exceed, the demanding and ever-changing needs of the life-science industry.